Renting one’s house, apartment, or vehicle necessitates a huge amount of trust and confidence on the person renting. In order to prevent unnecessary legal conflicts when it comes to demanding rental payments when they’re due, a lessor (the person who owns the place/vehicle) must issue invoices to their lessees upon the date the payment is due. This invoice serves as a formal notice for them to make their payments. There are several reasons why invoices are essential in rental businesses, which will be discussed in detail below. 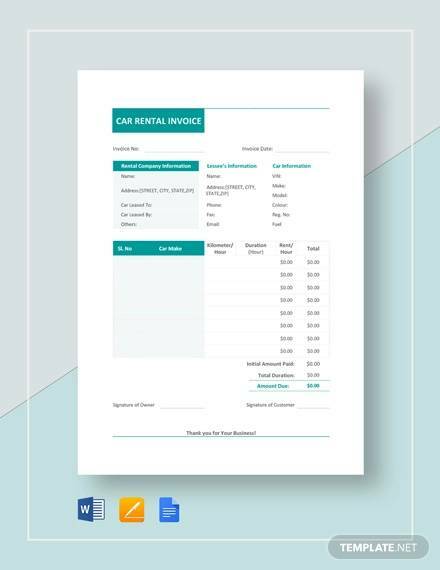 If you are currently planning to or already are in the business of renting an establishment or vehicles, then you need to create a rental invoice that contains all the necessary details for your renting business. 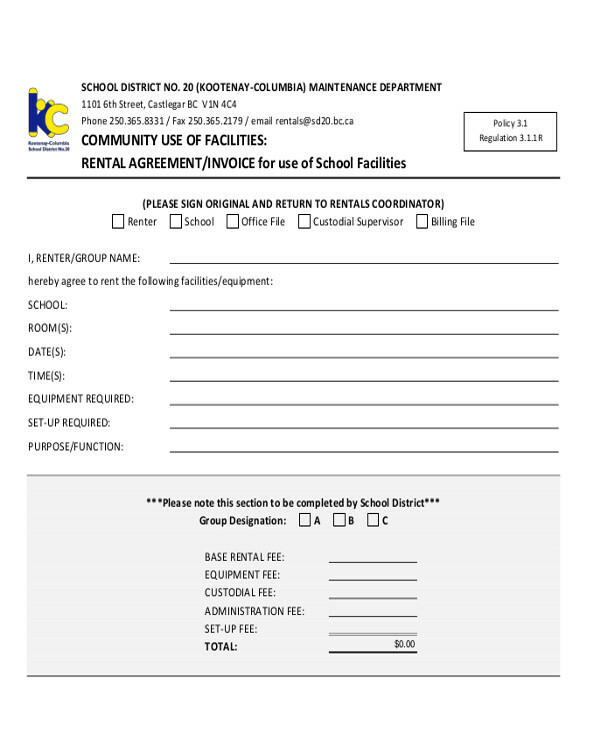 For your guidance, we have collected a variety of rental Invoice Samples for you to select from. You may download these for free. 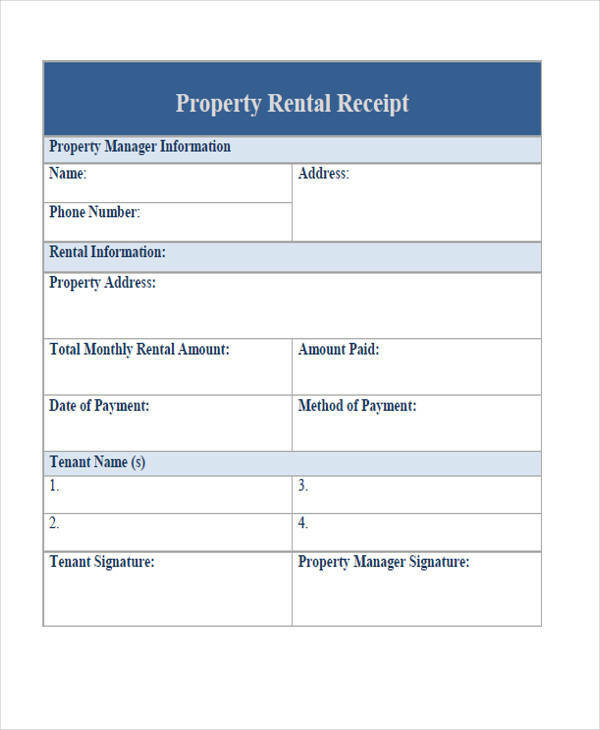 What Is a Rental Invoice? 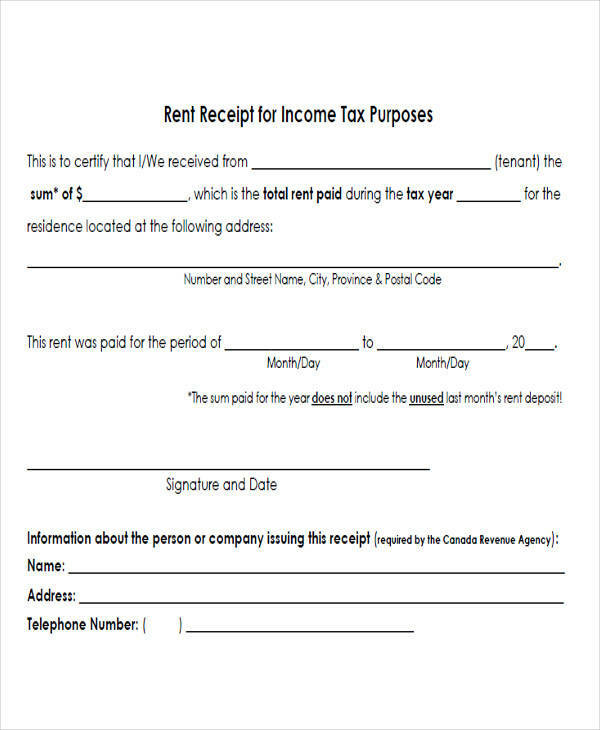 A rental invoice is a type of invoice that serves as a demand for payment of rentals due. It is a commercial instrument that contains the itemized details of the type of establishment/vehicle being rented, the name of the business, and other details. 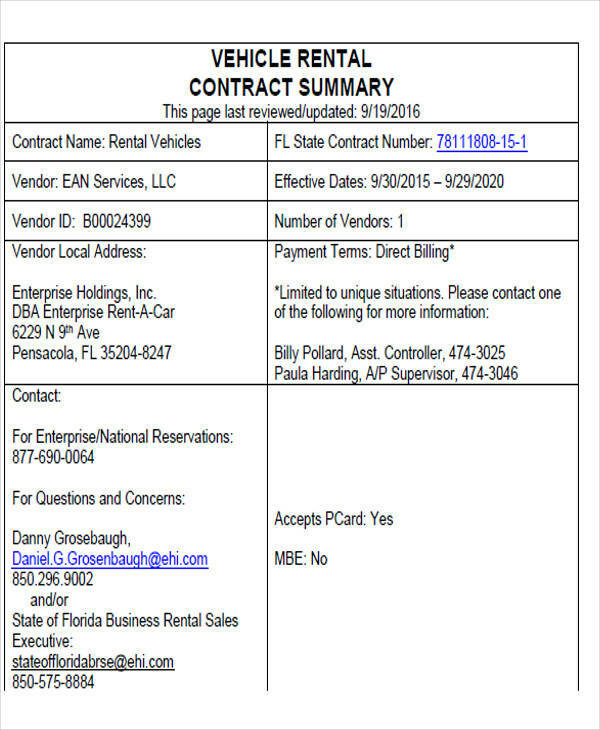 The rental invoice is usually issued after the a vehicle is used or in the case of establishments, at the end of every month. What Are the Parts of a Rental Invoice? 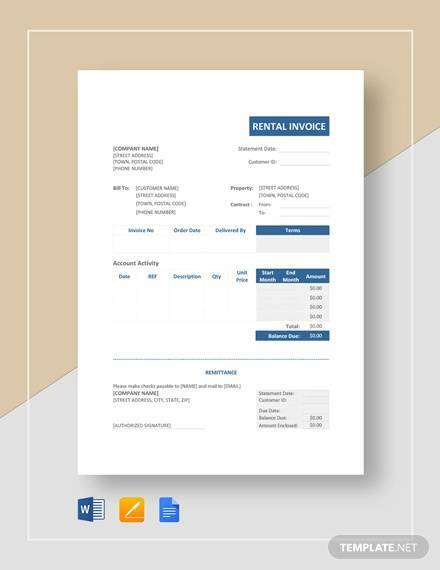 Whatever type of renting business you are involved in, it is best to know the standard format of invoices by referring to samples such as the ones on this page; or if you may, you can also check out our collection of Generic Invoice Samples. What Are the Purposes for Issuing Rental Invoices? It allows you to track the renting patterns of your existing renters. It allows you to make adjustments on the amount of rent depending on the results of your rental pattern analysis together with the analysis of other competing rental agencies’ patterns. It allows you to keep a record of all the rental invoices you issued for future referencing needs. It serves as the basis for varied tax form and taxation needs. 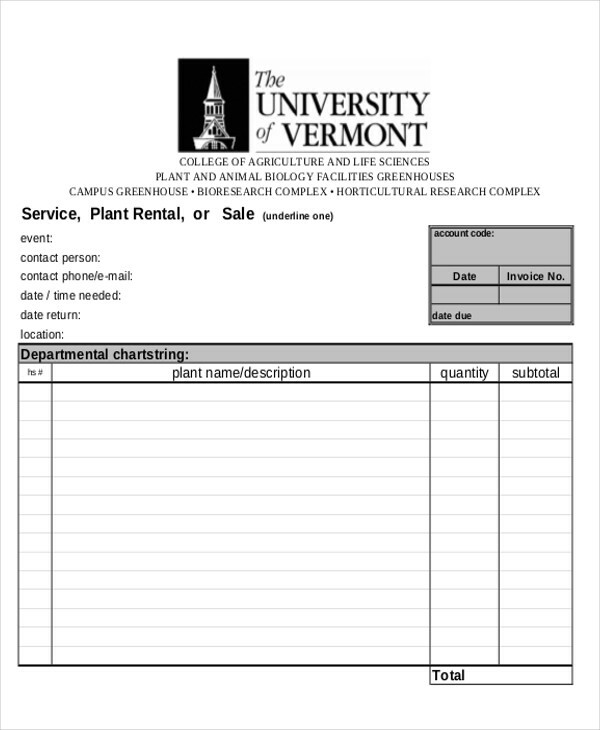 For example, these invoices can serve as proof for your commercial land/equipment’s added tax. It can serve as a legal document in case there are disputes regarding the payment of rentals that will be taken to the court. 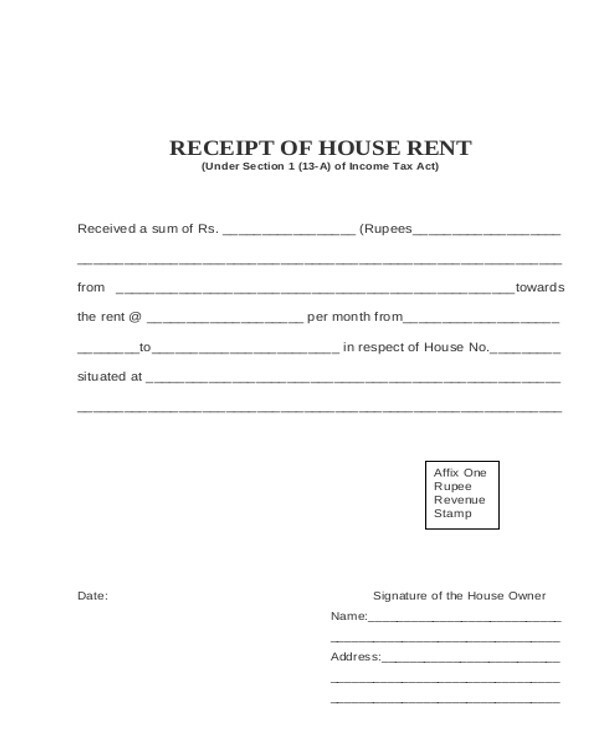 A rental invoice is an official document the contents of which are admissible in court. 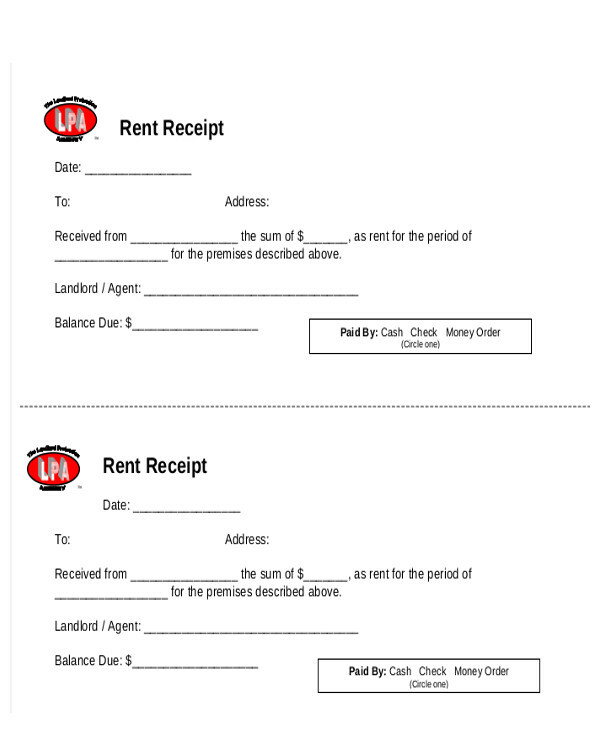 Now that you understand the importance of rental invoices, you are ready to craft one now! For more references, use the samples on this page: Invoice Word Samples.